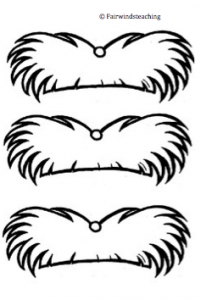 Here are a few ideas for Dr. Seuss’s Birthday, March 2nd! 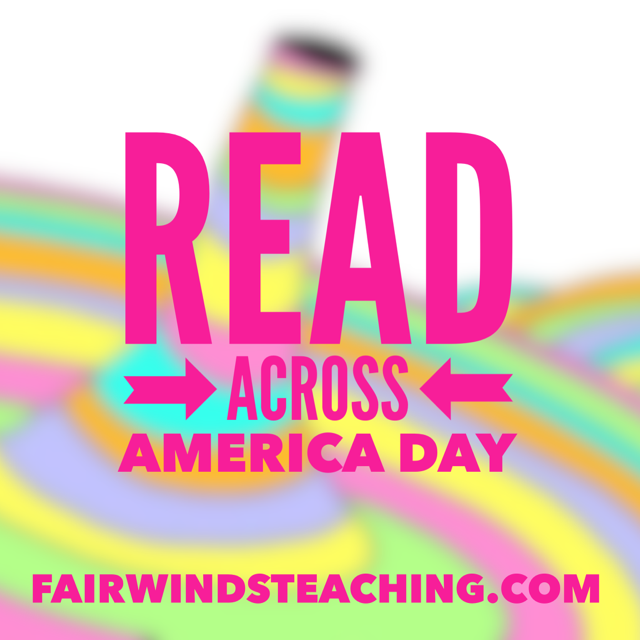 Read Across America Day is a great celebration of books and reading! 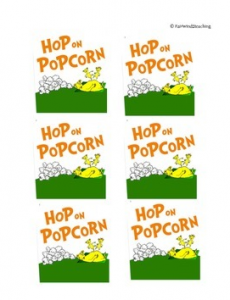 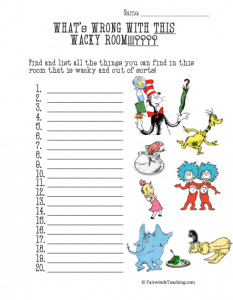 Check out a few post on some Dr. Seuss activities!